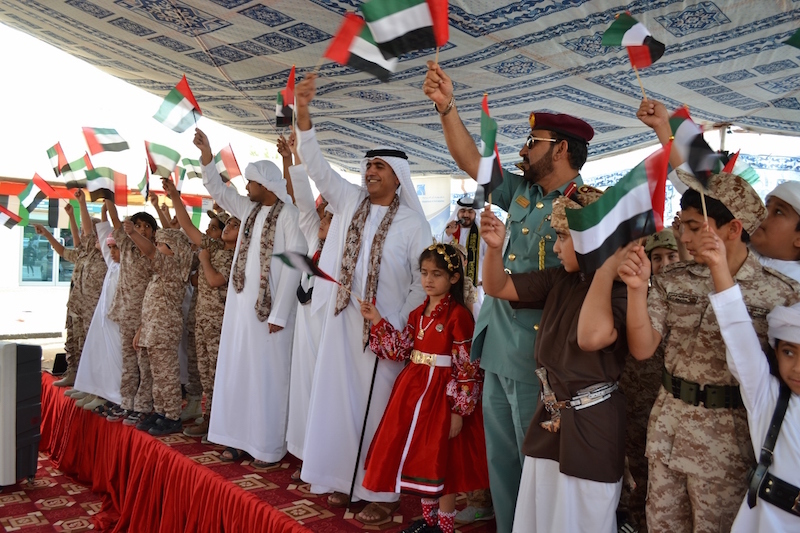 Ras Al Khaimah’s Department of Civil Aviation (RAKDCA) held a celebratory event with great pomp and show to celebrate the 45th National Day of the UAE at the Civil Aviation Department premises. Presided over by His Excellency Engr. Sheikh Salem Bin Sultan Bin Saqr Al Qasimi, Chairman, Department of Civil Aviation, Ras Al Khaimah, the event was graced by top officials from the Civil Aviation Department, Airport, Police, Immigration, Customs, National Security, aviation industry and National carriers like Air Arabia and Qatar Airways. 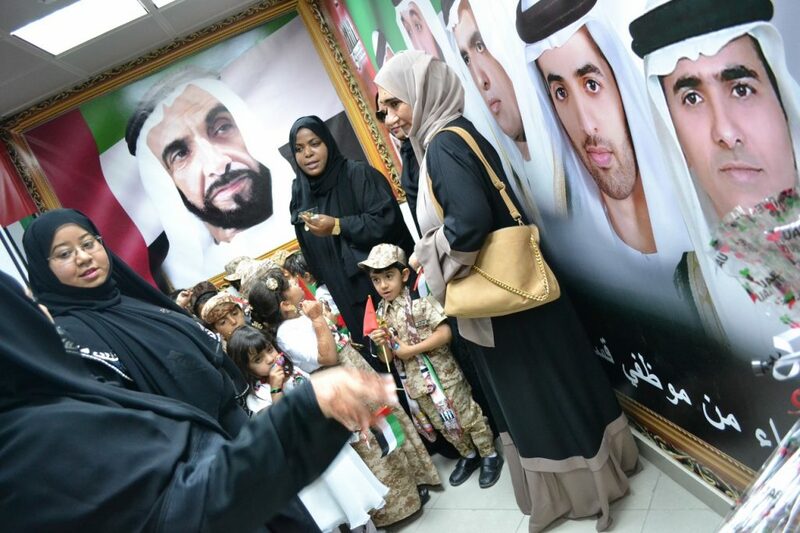 The celebratory event remembered with respect the great leadership and vision of the founding father of the nation His Highness Sheikh Zayed bin Sultan Al Nahyan. The event also thanked His Highness Sheikh Khalifa bin Zayed Al Nahyan, President of the UAE, His Highness Sheikh Mohammed bin Rashid Al Maktoum, Vice President and Prime Minister of the UAE and Ruler of Dubai, for following the vision of the founding father and guiding the country to prosperity. The participants thanked His Highness Sheikh Saud bin Saqr Al Qasimi, UAE Supreme Council Member and Ruler of Ras Al Khaimah, for the visionary leadership and support to the aviation sector. In order to pay respects to the Martyrs, a band was played by the students of Al Bustan School, followed by 40-minute audiovisual show highlighting the progress of the country and the dedication and sacrifice of the martyrs, and a march past by the Military School, which evoked patriotism among the spectators. The school children performed an entertaining ayala (traditional local dance), which was enjoyed by all. The event ended with honouring senior employees and long-serving staff as well as outstanding employees.